Now that my Big Red Beard is getting even bigger, I’ve been in need of a good detangler beard comb. I’ve also heard a lot of feedback from you fellow Bearders out there that a wide toothed beard comb is something you’d like to see in the Big Red Beard Comb line. The wide toothed beard comb is great for getting through bigger, longer beards. Once you beard reaches a certain length, it’s necessary to switch from the fine toothed beard combs, such as our No.3, No.5, and No.7, over to wider toothed comb to avoid too many painful snags and to get through those gnarly beard tangles. 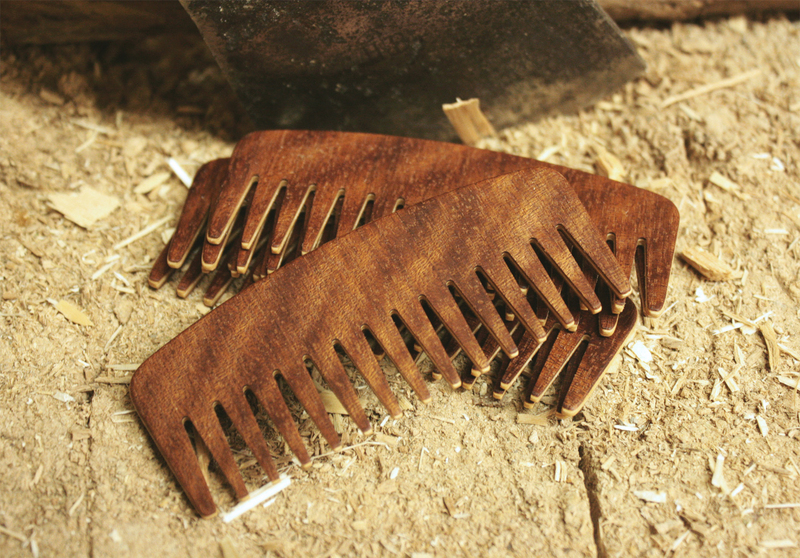 So i went forth and design the new Big Red Beard Comb No.9. Check out the size of the No.9 compared to the rest of the Big Red Beard Comb line. You’ll notice it’s larger to handle it’s workload, but still small enough to pop in your pocket for grooming on the go. It’s also our strongest comb yet! 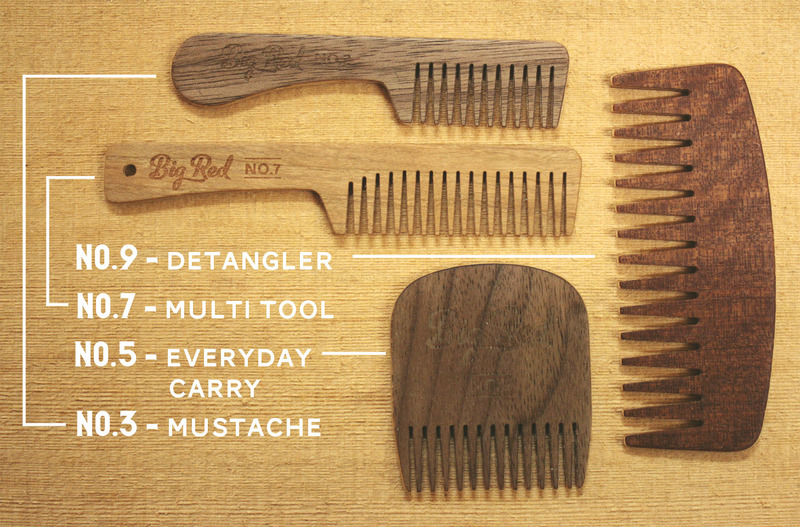 The No.9 is the work-horse of a Beard Comb. Perfect to handle my ever growing Big Red Beard, and yours too. Keep an eye out for the release, we’re shooting for next week! Stay groomed Gentlemen. Is the no.9 available yet? Looks like just what I need. Coming soon my friend. We’re just finishing up the packaging and should have it available on the site early next week.